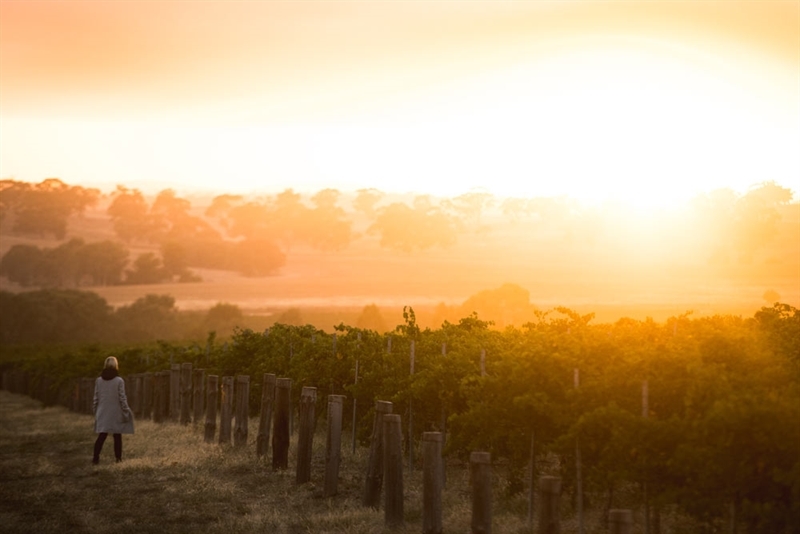 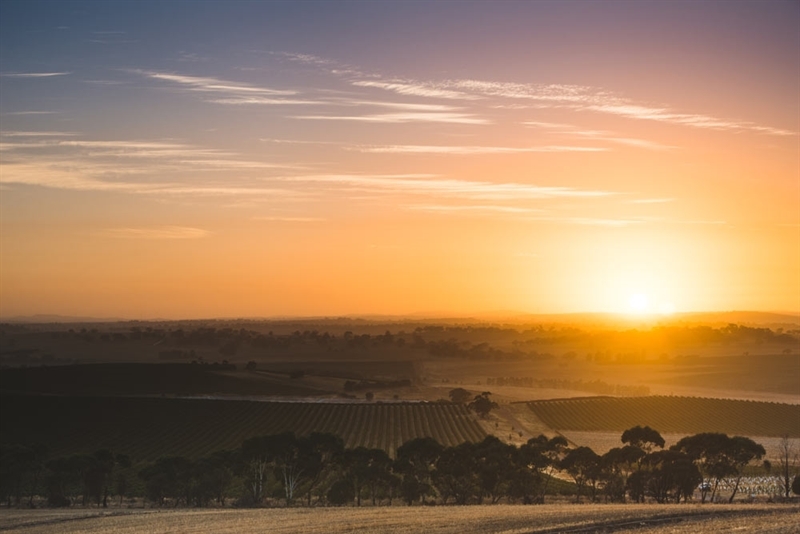 Three generations have crafted great Australian wines in the Clare Valley at Taylors Wines on Winery Road in Auburn. 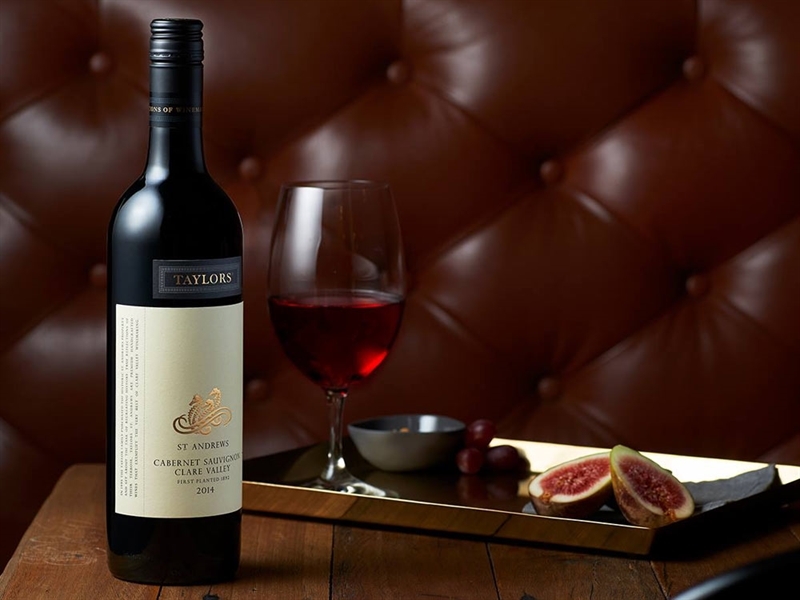 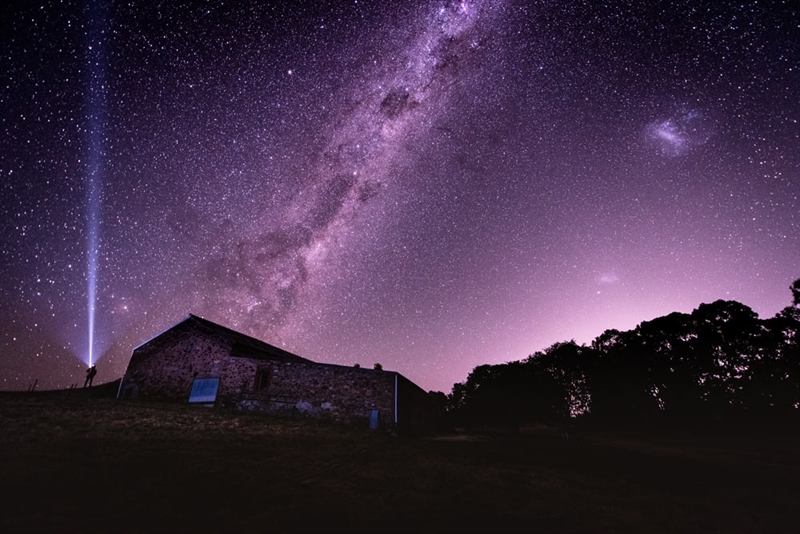 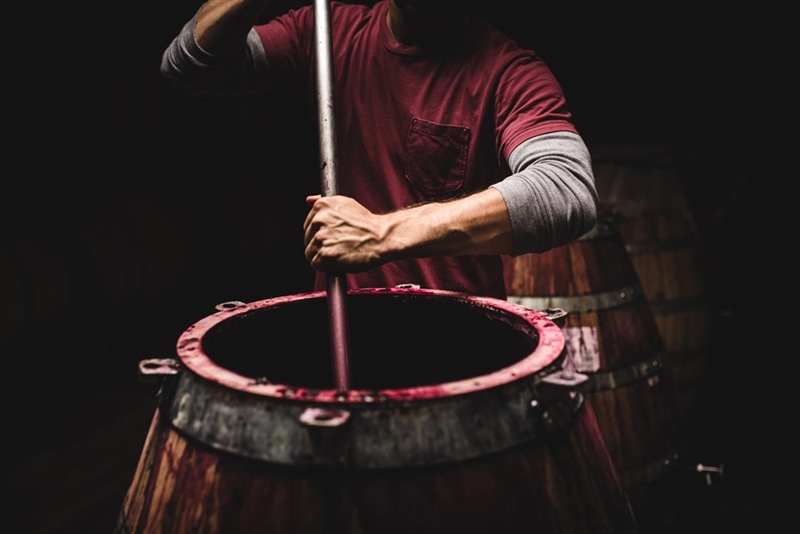 Understanding that truly great wines are made in the vineyard and the art of winemaking is to respect and capture the essence of each grape variety, Taylors has been recognised as the world’s number one winery by the World Association of Wine Writers and Journalists in the 2017 ranking of wines and spirits. 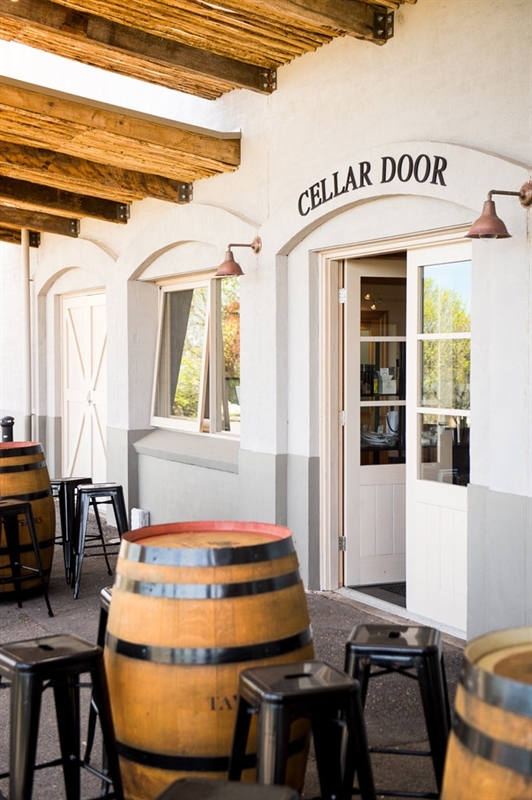 At the cellar door, find many ways to enjoy a visit from relaxing in the garden with a glass of wine and cheese platter, to an educational tasting experience and tour. 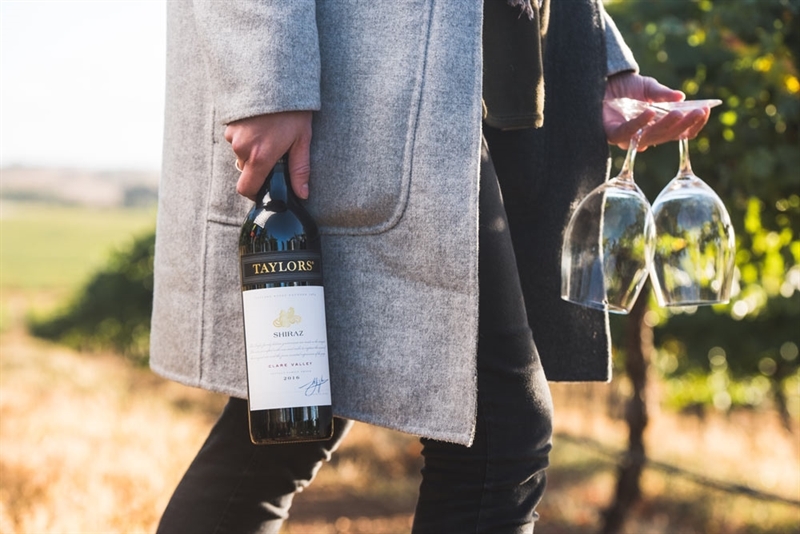 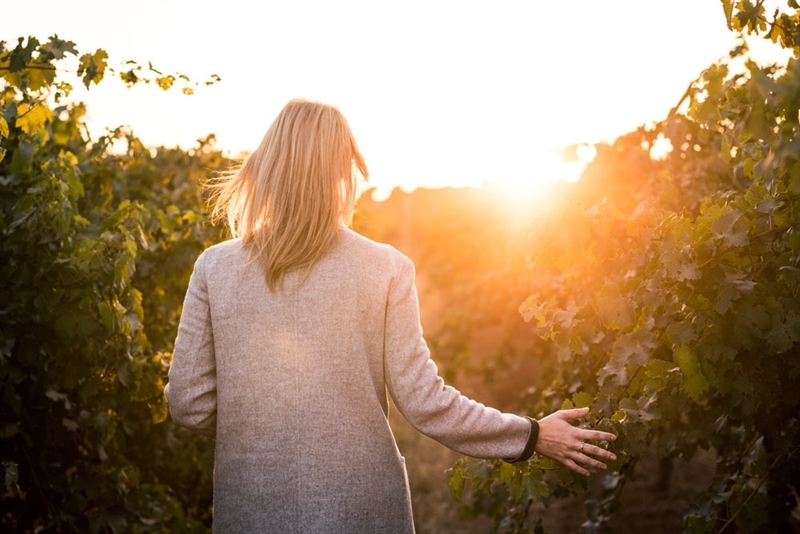 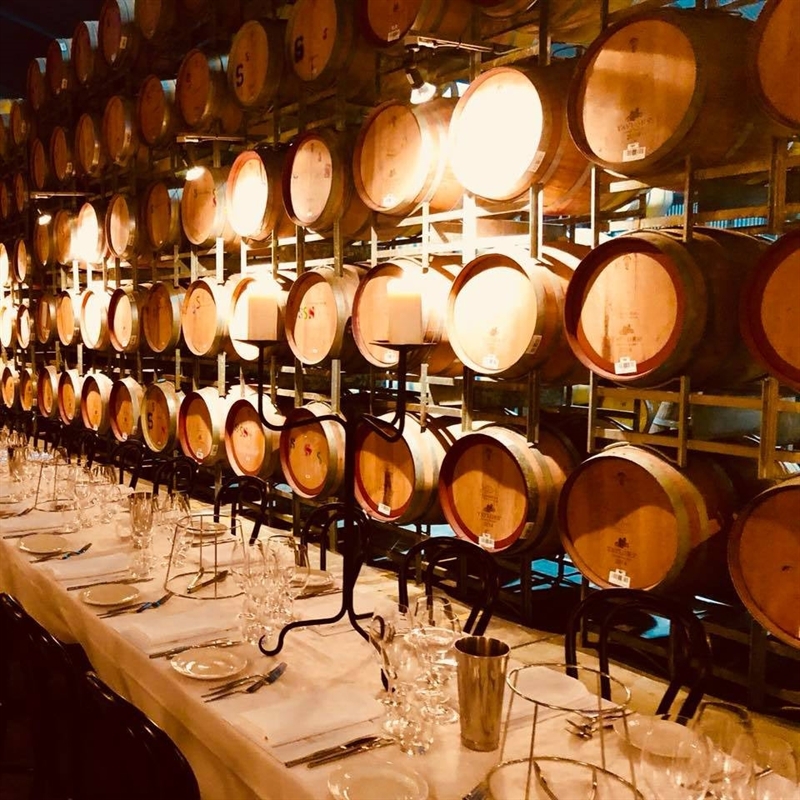 Delve into an amazing selection of delicious wines from the area - such as Jaraman Chardonnay 2017 or Taylor Made Malbec 2017 - and other selected premium wine regions, all handcrafted at Taylors winery.